​Lake Atitlan is an ancient crater lake in the highlands of Guatemala. It is a sacred Mayan site surrounded by villages and lush flora, and is still vibrant with Mayan culture and wisdom today. 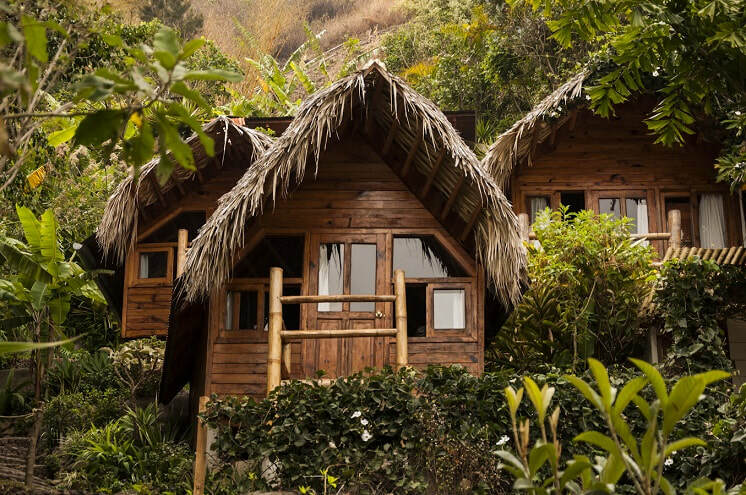 The unique enertetic qualities of this mystical space create an opportunity to align more fully with your Highest Self through a deepening of your connection with Nature and Spirit. What we are missing is a deep and sustained relationship with nature and the magic of the universe. Unlike our ancestors, we haven't been taught how to develop a personal relationship with nature. Yet, since we have evolved with nature for tens of thousands of years, we have a need for this connection written in our DNA. When we do not nurture this basic need, we feel a lack and deep longing within us. We are disconnected from the magic and abundance of Life. Instead, we live in isolation and distraction, consumed by our unconscious routines of work, social media, politics, and drama. We feel more and more disconnected from peace and a greater purpose. Our true purpose as spiritual beings having a human experience is to tap into and enjoy the abundance that is an essential part of Life. The truth is that Life and Spirit are always speaking to us through Nature - through the earth, water, fire, air - but we are rarely listening. The reality is that the support you need to create magic is buzzing right around you, you just need to re-learn how to understand and work with it. 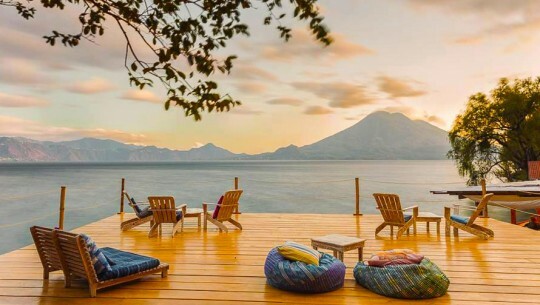 On this sacred pilgrimage to the magical Lake Atitlan, you will learn how to listen and connect deeper. When you make this connection, you will never feel alone again. You will be able to decipher the messages of your emotions, your body, and the energy of the Earth. When you learn and begin to engage with the natural and spiritual laws of the Universe, you will have the keys to manifest all the magic you want. Fill up on fun, adventure, inspiration, rejuvenation & connection! 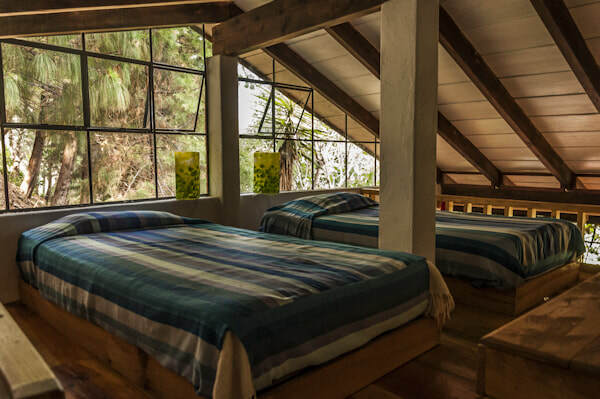 Airfare & ground transportation are not included, however, a private shuttle will be arranged to and from the airport in Guatemala City and a private boat from Panajachel to Isla Verde, for an additional cost.